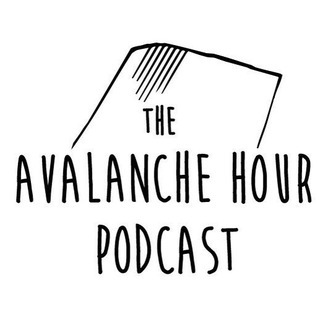 This episode features Mark Dundas- avalanche forecaster at the Flathead Avalanche Center in Montana. 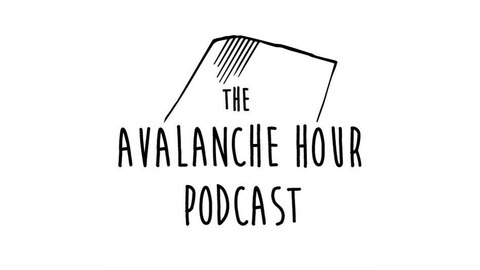 Mark has been a ski patroller, railroad forecaster, avalanche educator, and has put in many years of trailwork for the National Park Service. He talks about the evolution of forecasting in the Flathead Region of Montana. Enjoy.